All natural. Enhances Mood and Sleep Patterns. 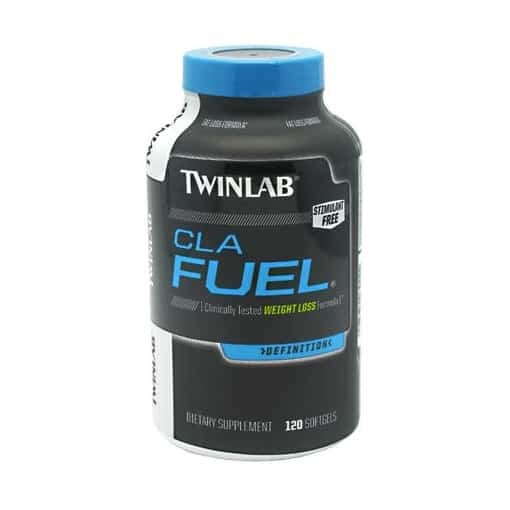 Supports Weight Management. L-5-Hydroxy-Tryptophan (5-HTP) is the immediate precursor for the body’s production of serotonin. The production and maintenance of serotonin levels in the brain are directly related to eating and sleeping patterns, mood shifts, tranquility, and compulsive behavior. 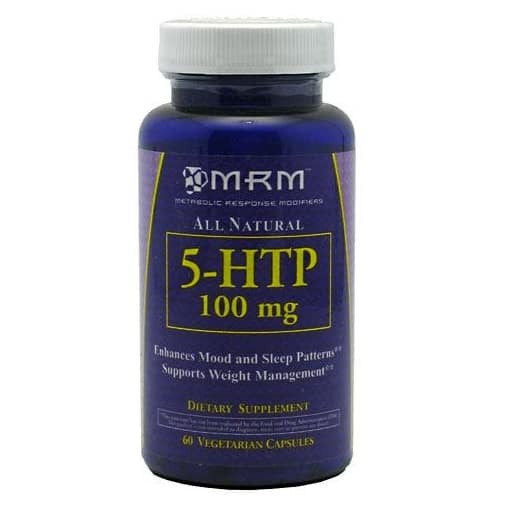 Use of 5-HTP has been shown to aid weight loss, reduce carbohydrate cravings, improve mood and reduce mood fluctuations as well as promote normal sleep patterns. Natural Source from Griffonia Seed. Tested for potency, purity. Free of Peak X Contamination. 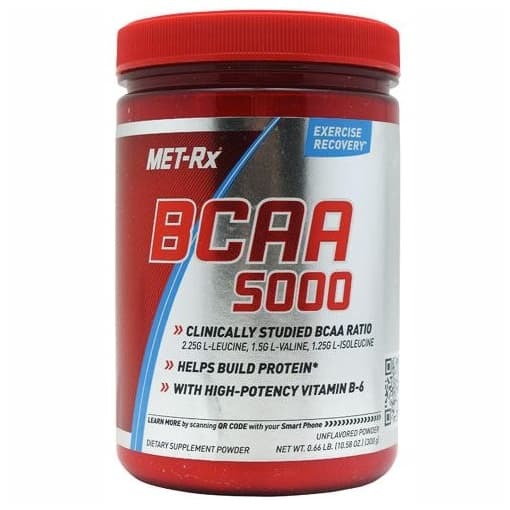 Contains no common allergens or artificial colors. 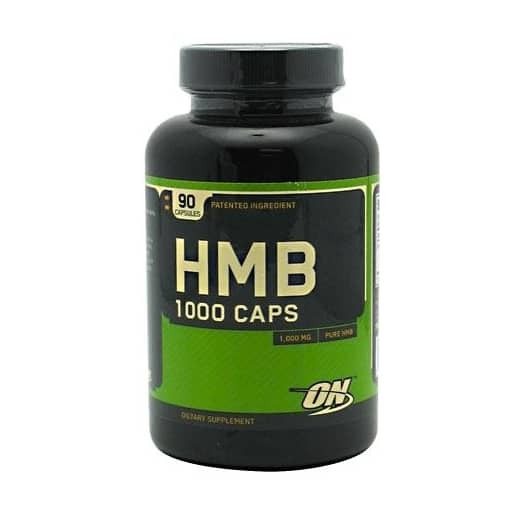 Suggested Usage: Take 1-3 capsules daily or as directed by your qualified healthcare provider. 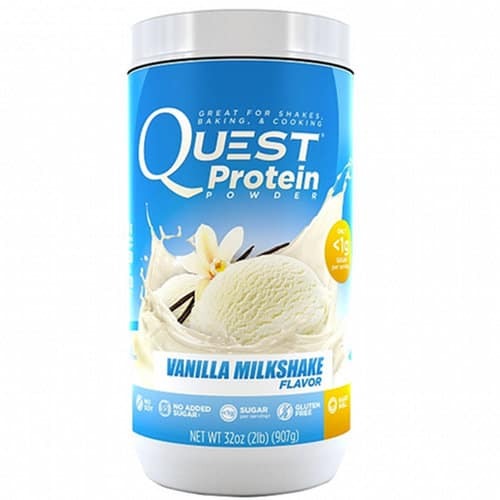 Quest Nutrition Protein Powder 2 Lbs.